Researchers have found a small piece of a “lost continent” burried underneath the lava on Mauritius. They have indeed confirmed the existence of a “lost continent” under the Indian Ocean island of Mauritius that was left-over by the break-up of the supercontinent, Gondwana, which started about 200 million years ago. Mauritius has a mysterious underwater waterfall, and now a piece of a lost continent. 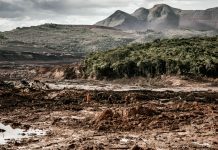 By studying the mineral, zircon, found in rocks spewed up by lava during volcanic eruptions, the geoscientists have found that remnants of this mineral were far too old to belong on the island of Mauritius. Zircons are minerals that occur mainly in granites from the continents. They contain trace amounts of uranium, thorium and lead, and due to the fact that they survive geological process very well, they contain a rich record of geological processes and can be dated extremely accurately. Gondwanaland is a super-continent that existed more than 200 million years ago and contained rocks as old as 3.6 billion years old, before it split up into what are now the continents of Africa, South America, Antarctica, India and Australia. 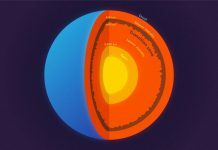 The split-up occurred because of the geological process of plate tectonics. This is the process where the ocean basin is in continuous motion, and moves between 2 cm and 11 cm per year. Continents ride on the plates that make up the ocean floor, which causes the movement of the continents. Scientists have discovered remnants of a lost continent under Mauritius in the Indian Ocean. Known as a tropical holiday destination, Mauritius is a volcanic island, formed by the eruption of volcanoes starting at about nine million years ago. 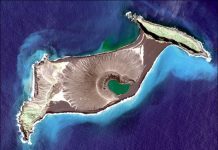 The island forms part of a string of islands, formed by a stationary hotspot (volcano), presently located at Réunion Island. Originating from deep within the earth, the hotspot stays stationary while the ocean’s tectonic plates move across it, creating a string of volcanic islands. 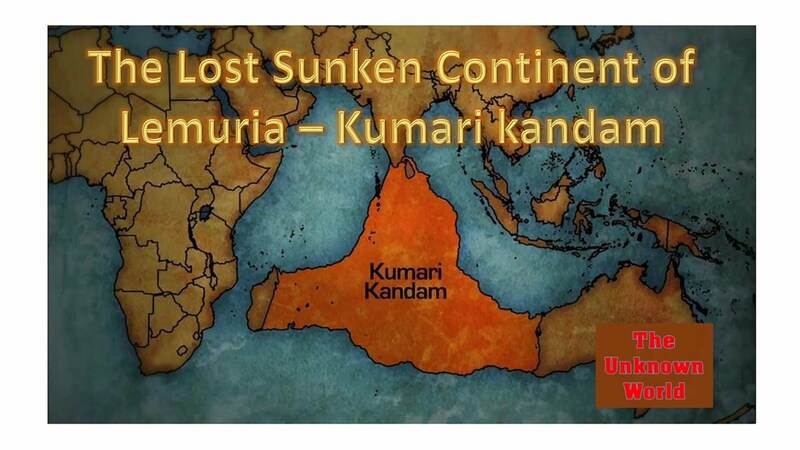 There are probably many more pieces of undiscovered lost continent, collectively called “Mauritia”, spread over the Indian Ocean. Let’s go and search for Zircon!